62445301681 ;jsessionid=101791sshaknw7k8d91o2xa1i790o4b.10179?wicket:interface=:0:beta-club:modal-container:modal-content:content:body:login-rixty-form:visibilityContainer:fbconnect::IActivePageBehaviorListener:1:&wicket:ignoreIfNotActive=true It seems like your browser is preventing Facebook Authentication. This happens when your browser's Tracking Protection is enabled. To continue logging in via Facebook, please turn off Tracking Protection or use a different browser. 62445301681 ;jsessionid=101791sshaknw7k8d91o2xa1i790o4b.10179?wicket:interface=:0:login-panel-small:login-small:login:modal-container:modal-content:content:body:login-rixty-form:visibilityContainer:fbconnect::IActivePageBehaviorListener:1:&wicket:ignoreIfNotActive=true It seems like your browser is preventing Facebook Authentication. This happens when your browser's Tracking Protection is enabled. To continue logging in via Facebook, please turn off Tracking Protection or use a different browser. 62445301681 ;jsessionid=101791sshaknw7k8d91o2xa1i790o4b.10179?wicket:interface=:0:login-panel-small:login-small:signup:modal-container:modal-content:content:signup-form:fbconnect::IActivePageBehaviorListener:1:&wicket:ignoreIfNotActive=true It seems like your browser is preventing Facebook Authentication. This happens when your browser's Tracking Protection is enabled. To continue logging in via Facebook, please turn off Tracking Protection or use a different browser. 62445301681 ;jsessionid=101791sshaknw7k8d91o2xa1i790o4b.10179?wicket:interface=:0:redeemcode:modal-container:modal-content:content:body:login-rixty-form:visibilityContainer:fbconnect::IActivePageBehaviorListener:1:&wicket:ignoreIfNotActive=true It seems like your browser is preventing Facebook Authentication. This happens when your browser's Tracking Protection is enabled. To continue logging in via Facebook, please turn off Tracking Protection or use a different browser. You'll find the TransactionID, PaymentID or LoadID in the email you receive from Rixty ([email protected]) when you began your purchase. These ID's do NOT come from the website or game you're playing. 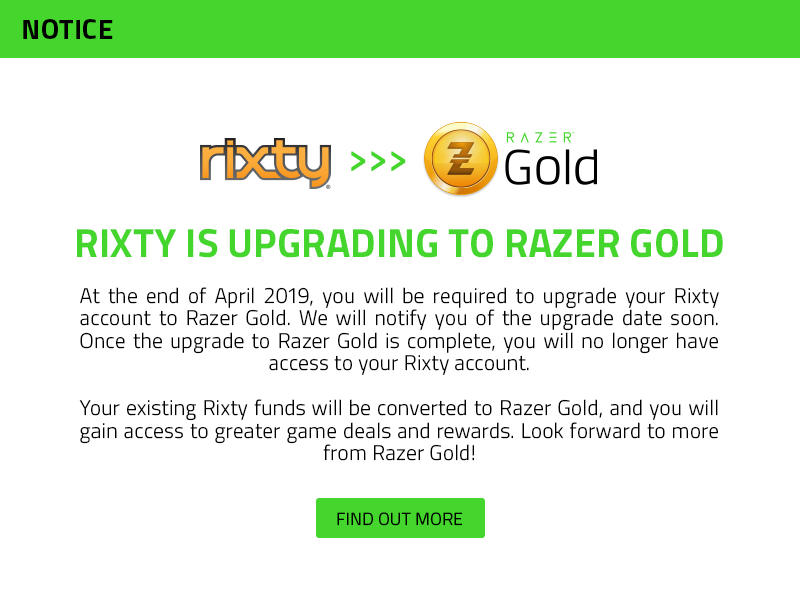 If you cannot find an email from Rixty in your inbox, please check your spam folder. Enter a complete description of your problem. When possible, include the website you were on, and the exact error message you received.